To add a new user, please make sure you have space within your current agreement (speak to your Account Manager if you're unsure), and then follow the instructions below. 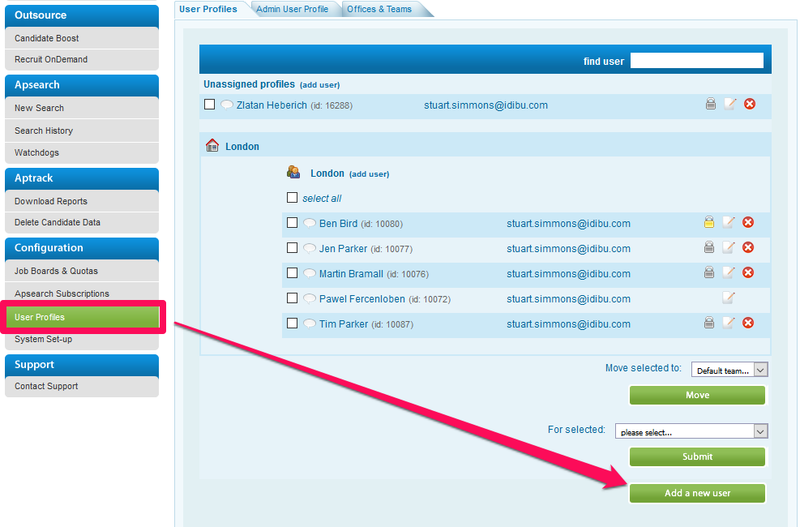 If you are an RDB ProNet client and need to add new users to your account, please see here instead. Please take a moment to make sure the details are just as you need them. 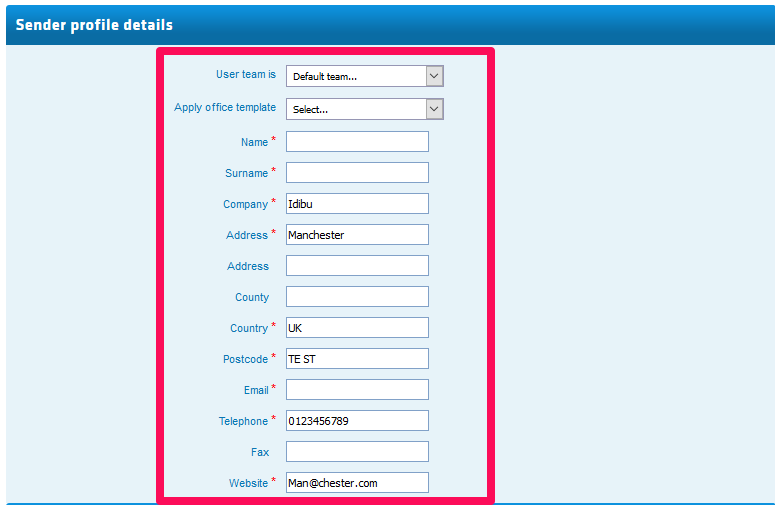 In some cases job boards will display this data, so make sure the phone number and 'company' fields are correct.